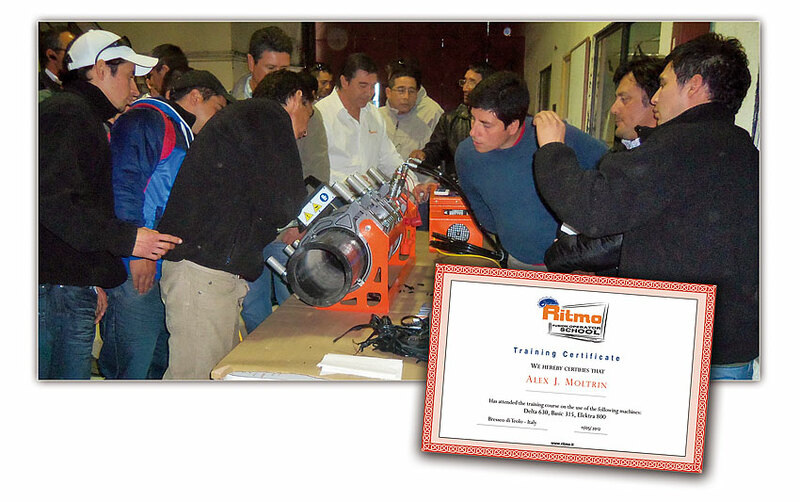 Ritmo proudly announces the beginning of its new Welding School: “Ritmo Fusion Operator School”. Some of the subjects discussed such as the correct preparation of pipes, welding parameters and welding techniques, allow to learn essential information; not only for those who are new in the field but also for experts. The course includes theory and practice. At the end of the course, participants will receive a Training Certificate.